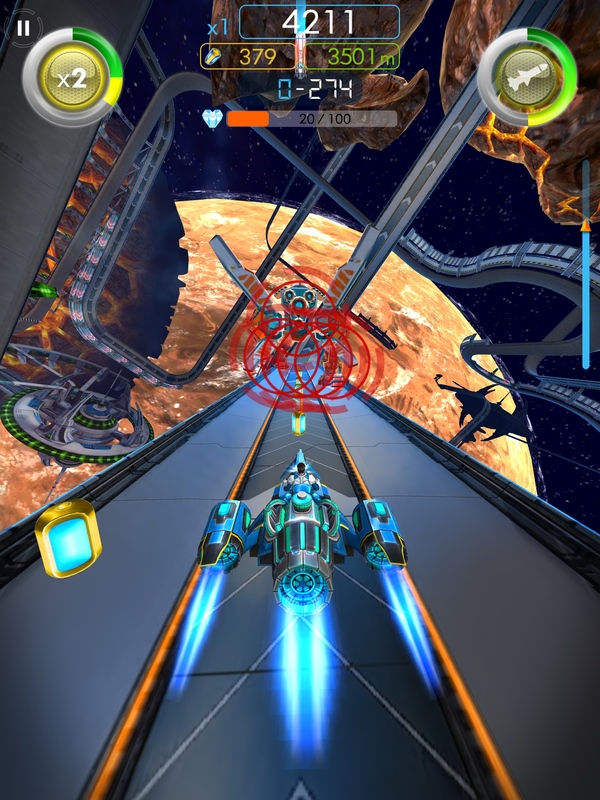 Glidefire, developed by Wonderwood Games LLC, is a hugely ambitious endless runner that doesn’t exactly hit its mark. 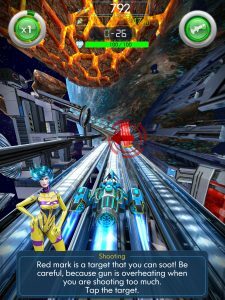 The endless runner genre is one of the oldest and most popular genres on the iOS app store. 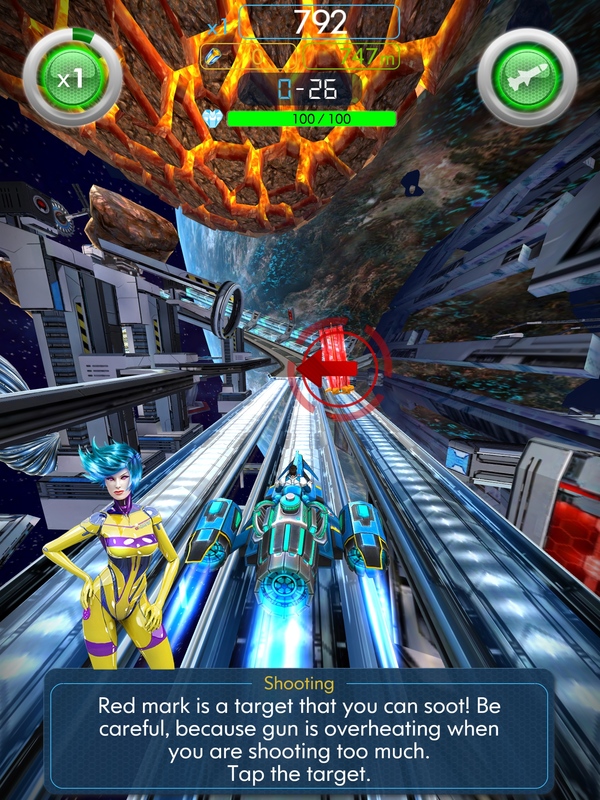 A huge amount of these types of games have been made over the years, and many have found quite a bit of success. Since these games have been around for a while there is a push to try an expand the genre to avoid stagnation. Glidefire does this by foregoing the minimalist nature of endless runners and opting to make a game based around a lengthy campaign with various levels and characters. This kind of structure is unusual for games in the genre, but it works fairly well. 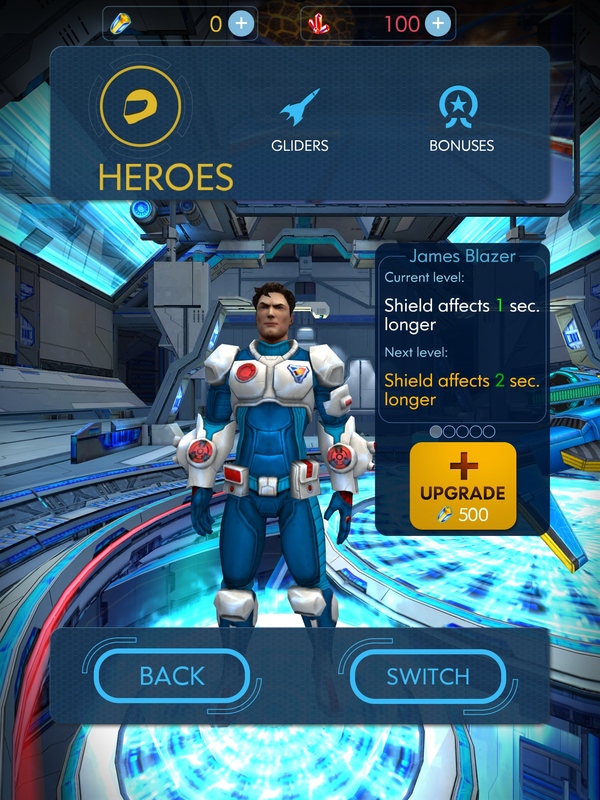 The simple gameplay loop of endless runners has already proven to be fun and rewarding, so adding role playing elements and a more structured progression to the genre is just adding fun on top of fun. 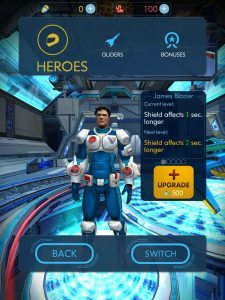 Conceptually Glidefire is excellent, and with the breadth of content on offer the game initially looks like it has quite a bit to offer players. Unfortunately, Glidfire is plagued by poor execution of its concepts on a technical level. The game is painfully sluggish even on an iPad Air, and is nigh unplayable on any iPhone older than the 5s. Even more unfortunate is the game’s English translation, there’s a lot of text in Glidefire, and most of it is either misspelled or badly worded. This isn’t just a small nitpick however, the game can be very hard to follow when story prompts or upgrade descriptions make very little sense. It leaves the player more confused than entertained, and makes playing the game feel arduous at times, especially when new mechanics or tools are introduced through text prompts. 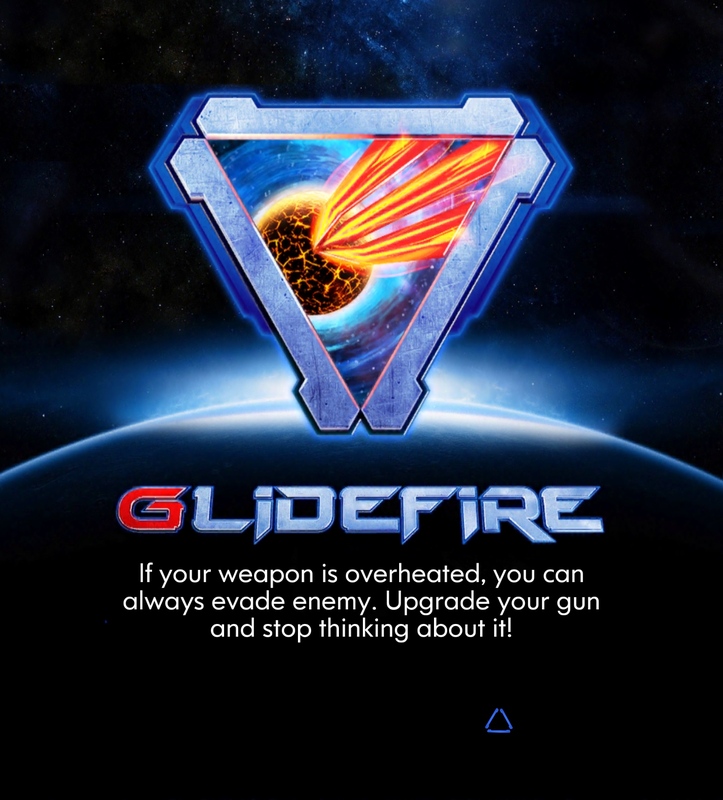 Glidefire is ambitious, but it fails to execute on its lofty goals. Perhaps if the game is updated with fixes to the translation and performance it might be worth a look, but as it stands now Glidfire is difficult to recommend. Glidefire requires iOS 6.0 or later. Compatible with iPhone, iPad, and iPod touch. This app is optimized for iPhone 5. 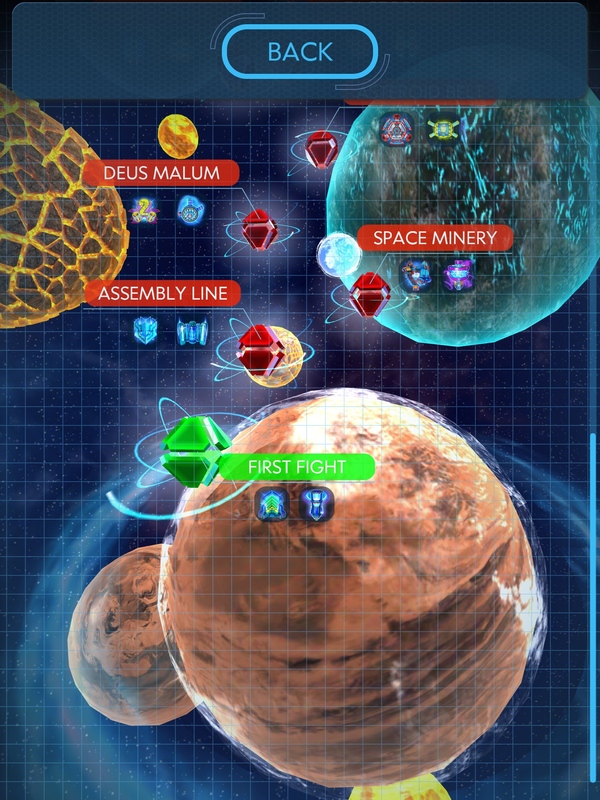 Follow Tapscape for the latest iPhone app reviews.